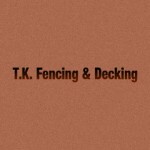 TK Fencing & Decking are a professional fencing, decking & garden sheds company based in Ashford Co. Wicklow. 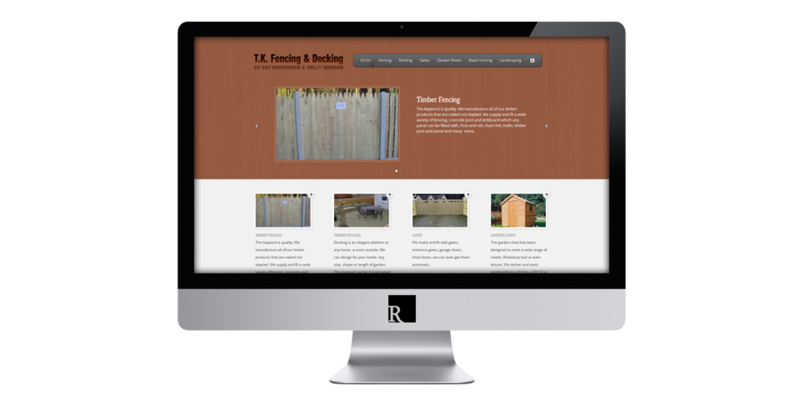 They approached me having searched for web design Ashford, as they required a brochure website to promote their services and showcase their previous work. I built them a custom CMS website (so they can update themselves) that features an image slider and customisable column widgets on the homepage. Visitors can view the photo galleries in a lightbox mode with beautiful transition effects. The site uses coding best practices to ensure it is fast and secure, and is compatibile with all the most popular internet browsers. 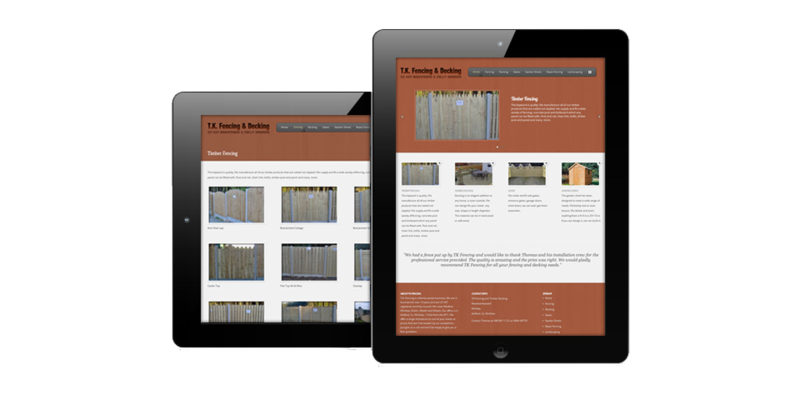 Visit TK Fencing or view more projects.